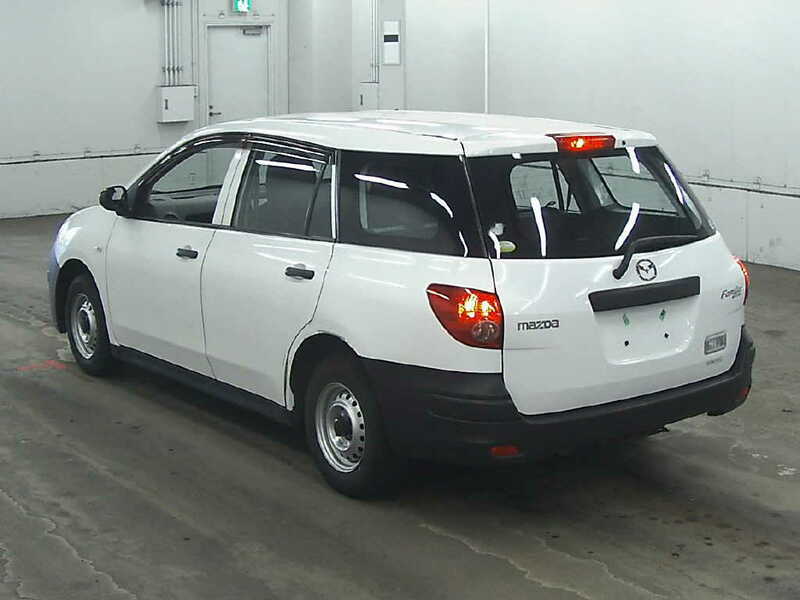 Used Japanese Mazda Familia 2008 model coming in Japanese Car Auction USS Yokohama. 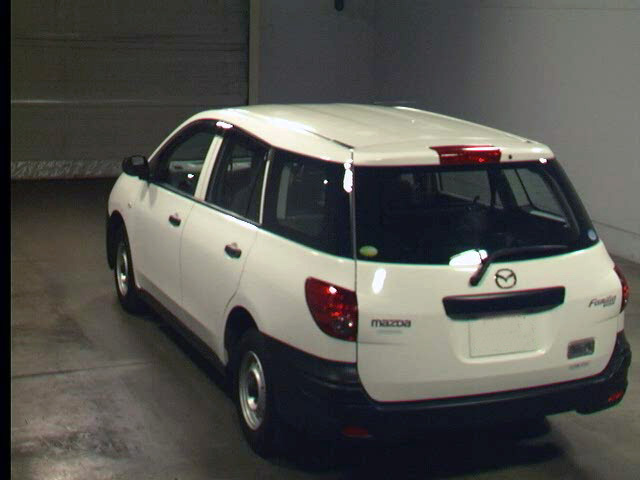 This used wagon is spotless condition comfort drive. 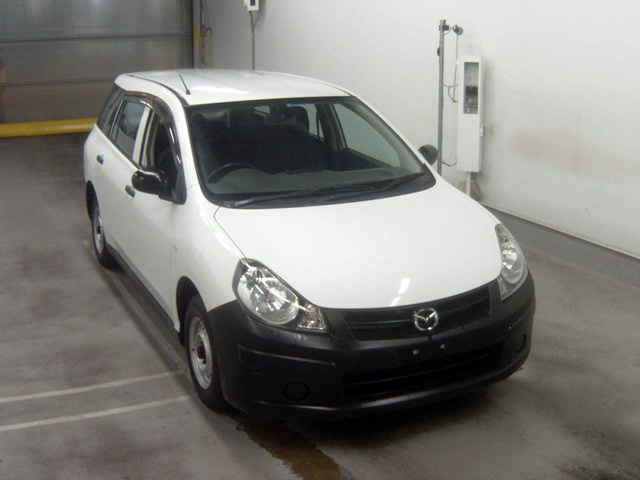 This Mazda Familia available in white colour with 1.2cc liter petrol engine and the mileage is 10000km. Currently starting bid is only 10 000¥. 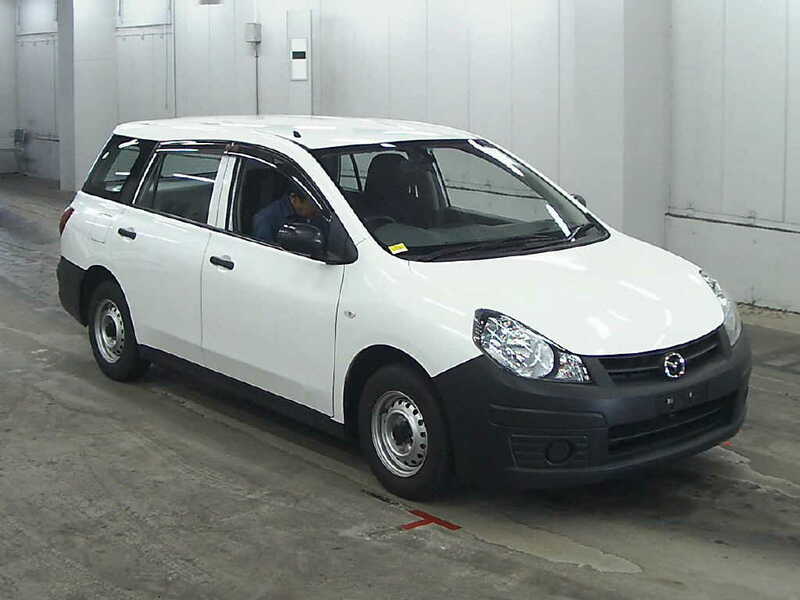 Today, Japanese used 2010 model coming in Japan car auction TAA Kantou on January 17, 2012 and starting bid is 150 000 ¥. This Used Mazda Familia white colur 1500cc engine available in tip top condition with good interior, other auction details are given below. Contact us for further information regarding Used Mazda Familia 2010. 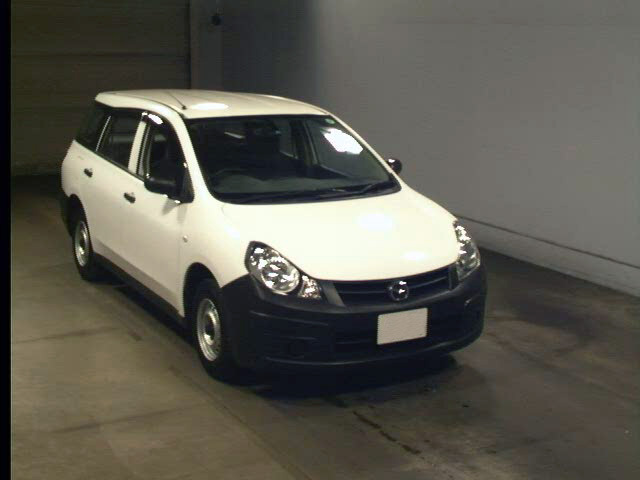 CSO company offers most affordable and reliable Japanese used cars and other vehicles. 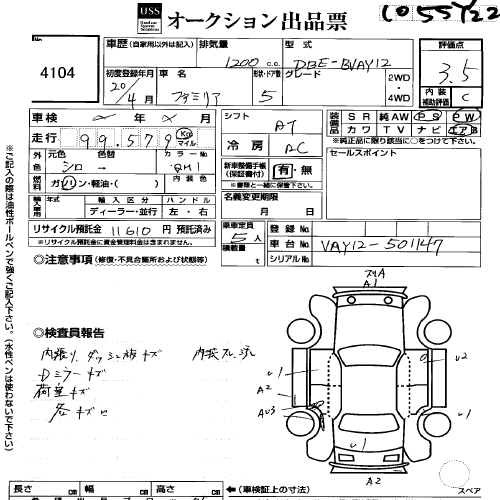 Become a member of CSO you have an access of live auction from where you can make a bid and buy this Japanese used 2007 model coming in Japan car auction BAYAUC on November 21, 2012 and starting bid is 80 000 ¥. 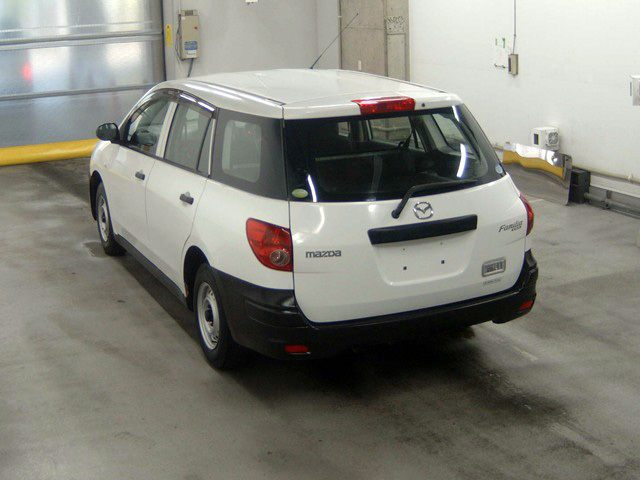 This Used Mazda Familia white colur 1500cc engine available in tip top condition with good interior, other auction details are given below. Contact us for further information regarding Used Mazda Familia 2007.